10 ml - 0.3 fl.oz. 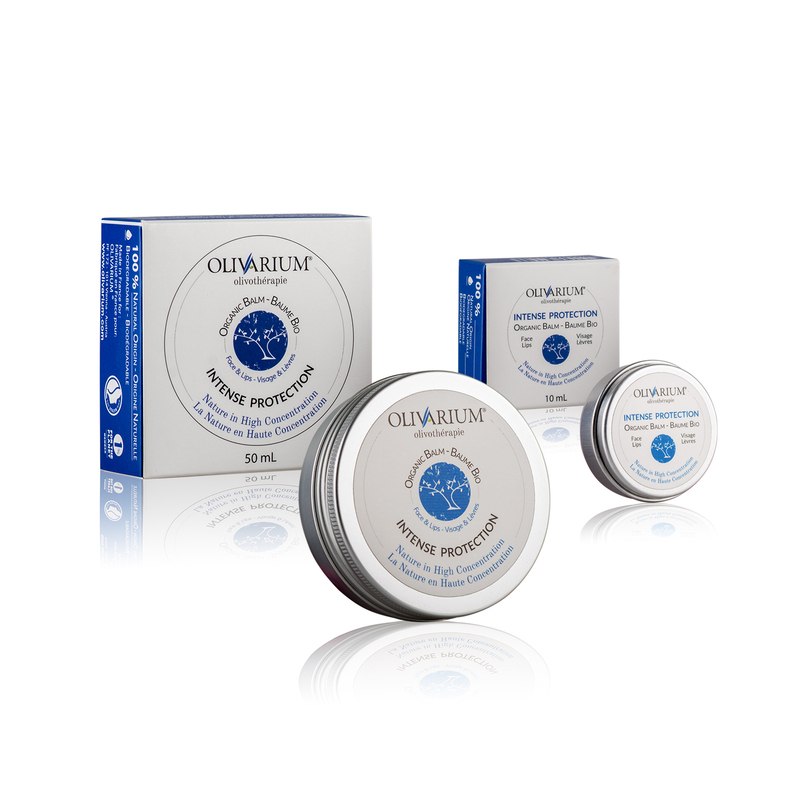 The Olivarium organic balm ensures enhanced and lasting protection against dryness of face skin and lips, weather damage (wind and cold). With 53% virgin olive oil, it favours skin regeneration thanks to abundant antioxidant olive polyphenols. Organic orange blossom hydrosol combine with grapefruit essential oil detoxifies and soothes. limonene, citral, linalool (natural component of essential oils).